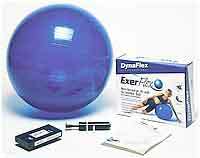 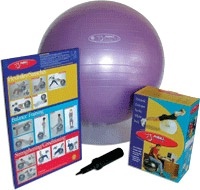 This fitness ball strengthens, stretches and tones all major muscle groups. 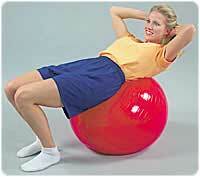 This ball increases both flexibility and coordination. 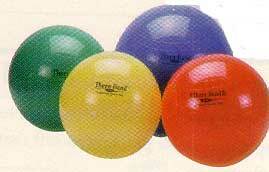 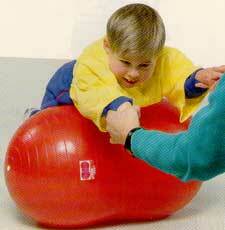 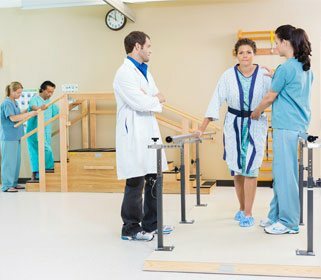 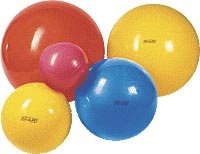 These body balls exercise several muscle groups at once.